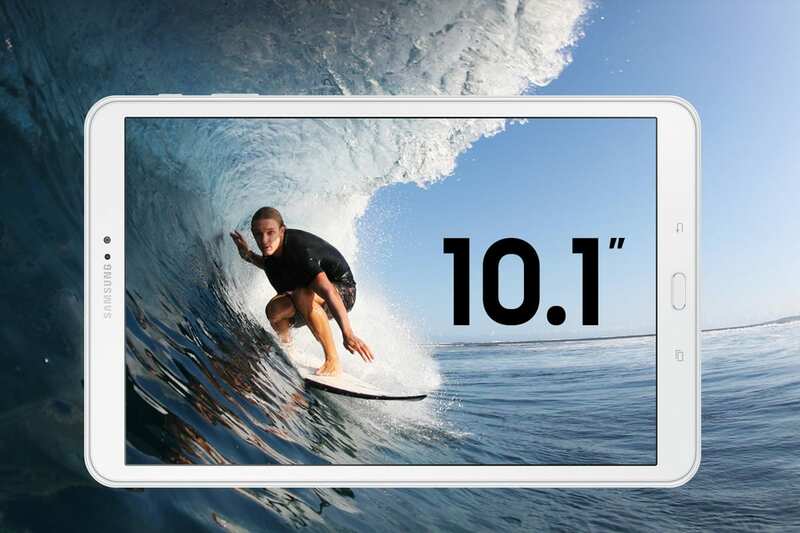 Keep powered with a long-lasting battery, Octa-core processor and beautiful 10.1” high-resolution display. 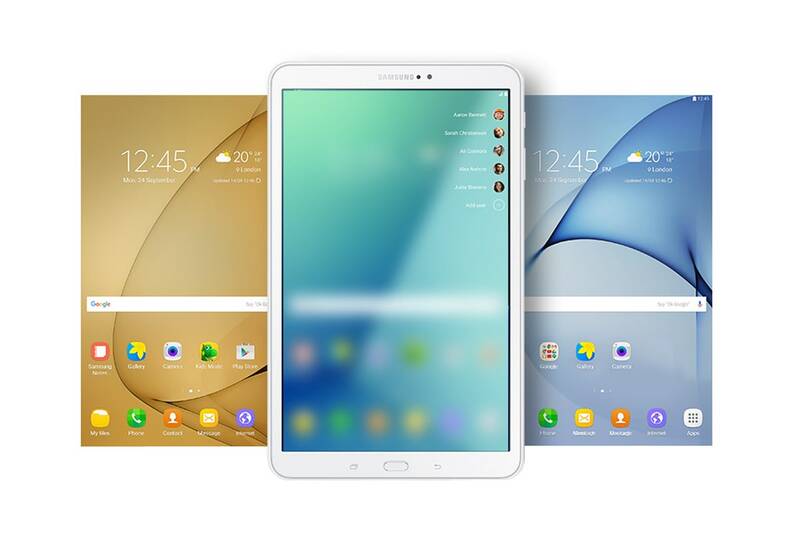 With the Samsung Galaxy Tab A 10.1 T580 downloading, streaming, playing and watching has never been easier! 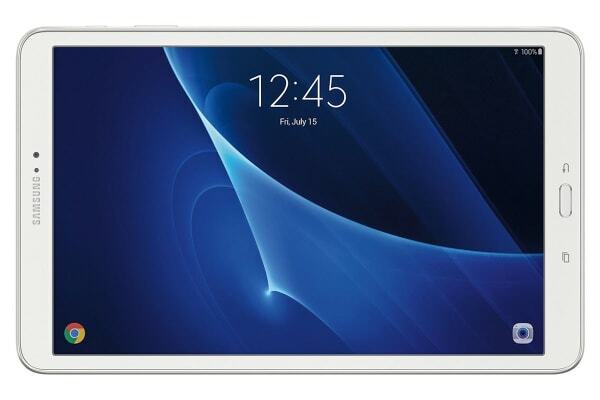 With it’s 10.1” high-resolution display, this Octa-core processor powered tablet is full of all the power you need to get you through the day. Watch your favourite videos with ease with thanks to the incredible anti-glare feature. 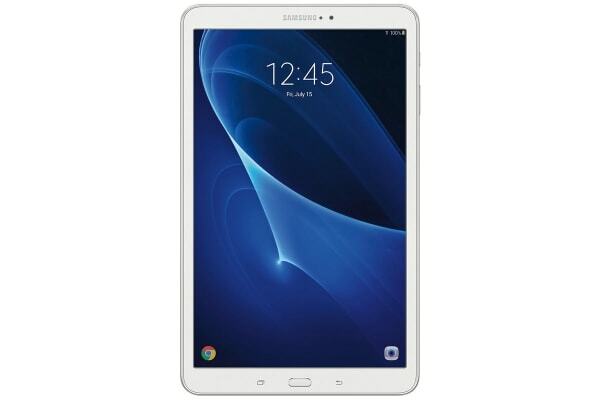 Automatically adjusting the screens brightness in low-light to help improve your viewing experience, the Full HD widescreen display will give you the best viewing a tablet has to offer. Focus on the better things in life without worrying about focus and clarity. Thanks to the 8MP Autofocus rear-facing camera and the F1.9 aperture, your lighting will look clearer and brighter – indoors or out! 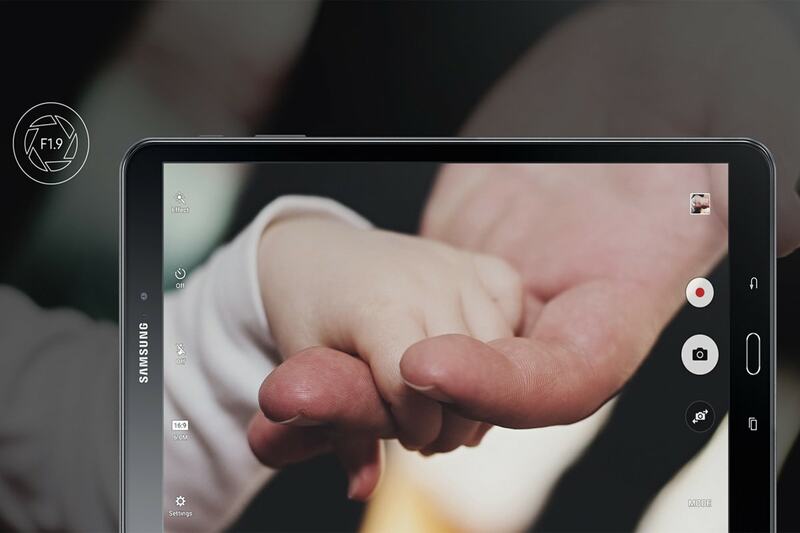 Let the kids play with confidence thanks to Samsung Kids Mode. 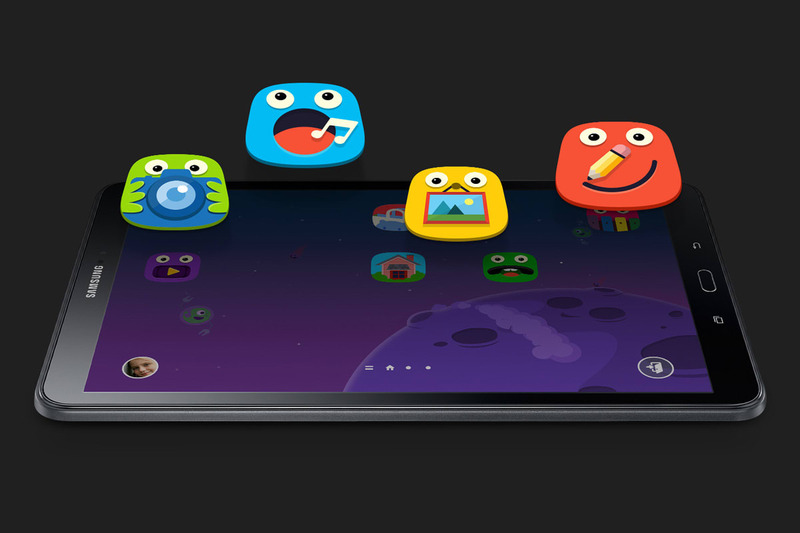 With multiple parental controls, you can set limits on tablet time, choose app categories and monitor progress. They’ll love the kids mode camera, 3D characters, games and drawing pad! Set up custom profiles for your friends and family on the Tab A, and keep everything separate – and private. 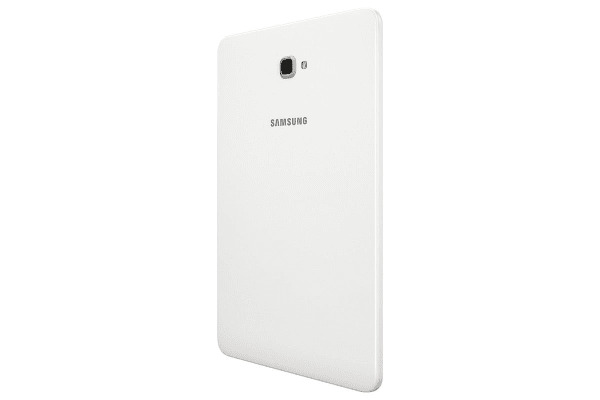 Get straight into your favourite music, games, apps and photos without worrying about others moving things around. 10.0" x 6.1" x 0.3"